The Sky Cruiser 2 is made to get pilots in the air fearlessly and quickly. It's the first plane that delivers the joy of flight coupled with the all-in-one ease and reliability of Dromida. A pusher prop makes both launching and recovery safe and easy, and the tough foam construction can pull through all but the worst crashes. For beginner pilots, the tough foam construction is a lifesaver. 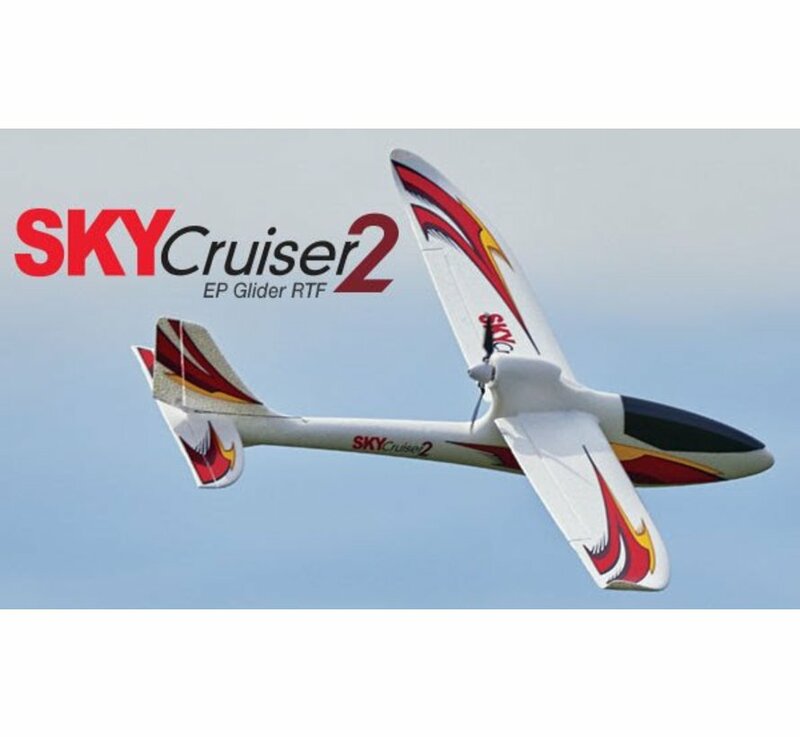 Intermediate to expert pilots will appreciate the rock-solid Futaba S-FHSS control protocol that keeps your transmitter locked to the aircraft. 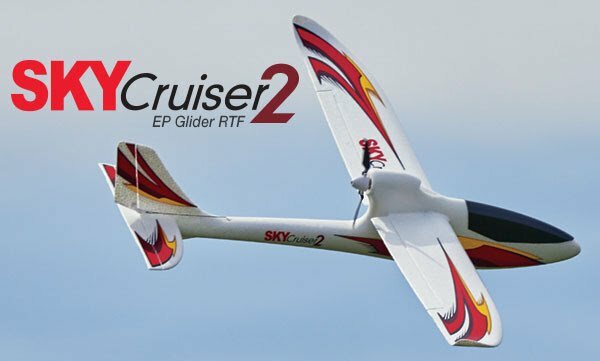 For pilots of all skill levels, the Sky Cruiser 2 is perfect for worry-free flying any day of the week.